Grew up with Assigeco Casalpusterlengo (Italy) juniors. Made his debut with Assigeco Casalpusterlengo, in the Italian minors, during the 2004-05 season. Signed for the 2006-07 season by AC Imola, Legadue. In February'08 signed by Virtus Roma. Signed for the 2008-09 season by Pallacanestro Biella. In December'14 moved to Spain, signed by Estudiantes Madrid. 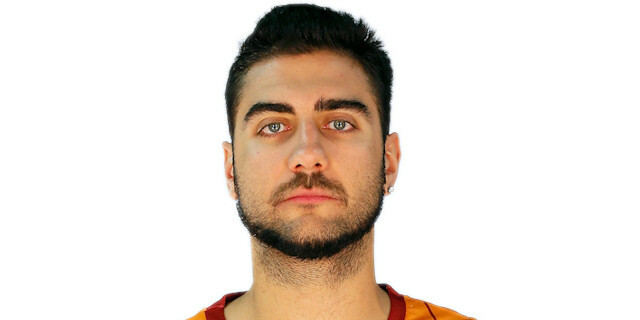 In May'15 moved back to Italy, signed by Reyer Venezia. Named the 2011-12 Euroleague Week-10 MVP. Named the 2013-14 Eurocup Week-1 MVP.